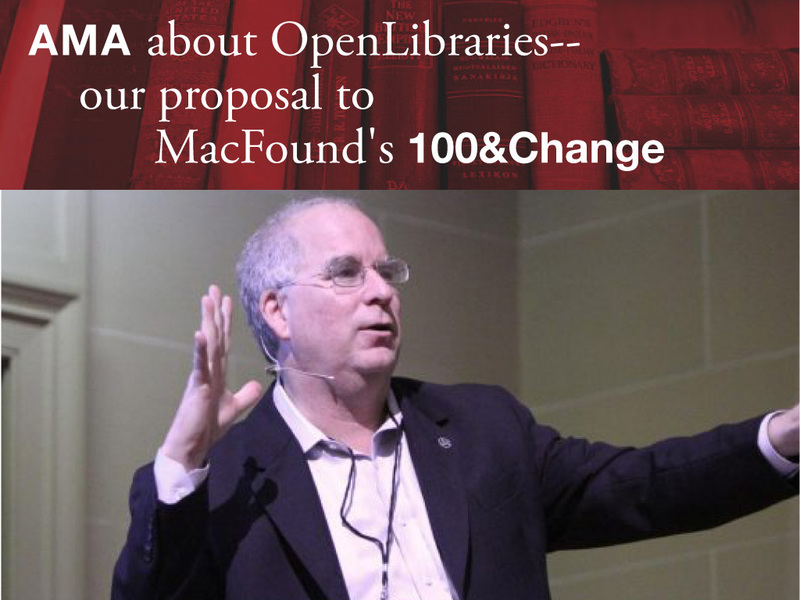 Come meet Internet Archive Founder, Brewster Kahle and Director of Partnerships, Wendy Hanamura at ALA Annual 2017 in Chicago. Description: Come hear the Internet Archive team discuss OpenLibraries—a project that will enable every US library to become a more digital library. 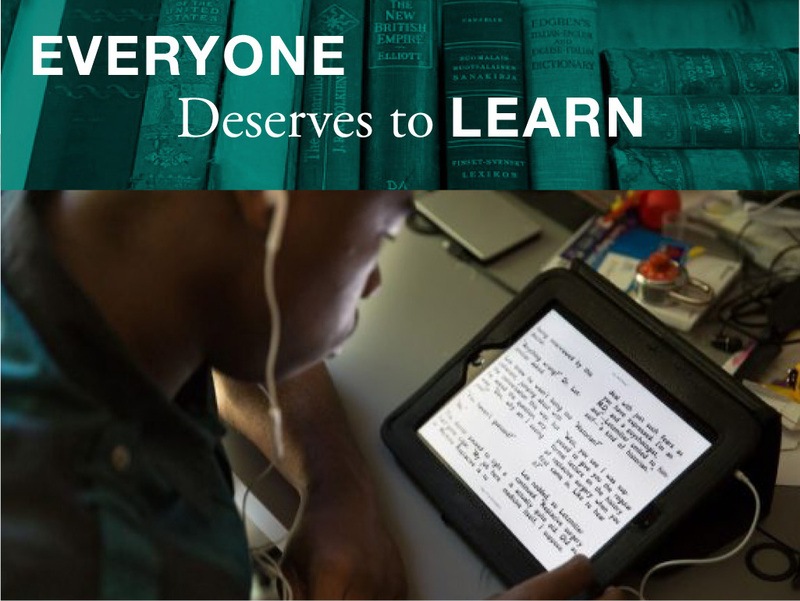 Working with library partners and organizations serving the print disabled, the Internet Archive proposes bringing 4 million books online, through purchase or digitization, starting with the century of books missing from our digital shelves. Our plan includes at-scale circulation of these e-books, enabling libraries owning the physical works to lend digital copies to their patrons. This will enable thousands of libraries to unlock their analog collections for a new generation of learners, enabling free, long-term, public access to knowledge. Semifinalist in MacArthur Foundation’s 100&Change: This Internet Archive project has been selected as one of the eight semifinalists in the 100&Change MacArthur Foundation Challenge which will provide $100 million over five years to an organization trying to solve one of the world’s toughest problems. In our case: providing free access to the best knowledge available. Brewster and Wendy will describe the current state of project planning and listen to your feedback to ensure this project has transformative impact on the communities you serve. Description: Even in this digital age, millions of books are not accessible to online learners and the print disabled. We in the library community haven’t been able to keep up with this digital demand, stymied by costs, eBook restrictions, and missing infrastructure. By making millions of books digitally available, we can unlock them for communities with severely limited or no access to those books. Because of distance, cost, time-constraints, or disability, people in many communities are too often unable to access physical books. Digital content is instantly available to people at a distance, at all hours, and with widely ranging physical abilities. Together with library and accessibility partners, the Internet Archive proposes bringing 4 million books online, through purchase or digitization. Our plan includes at-scale circulation of these eBooks, enabling libraries owning the physical works to lend digital copies. 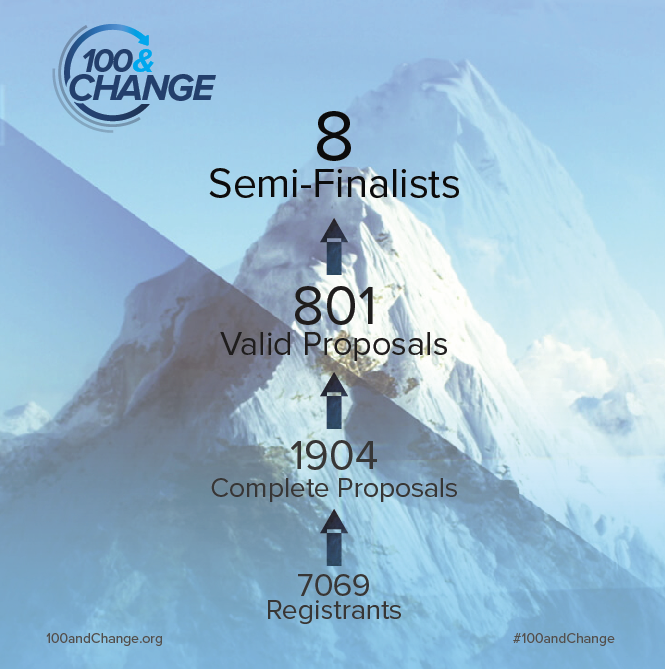 As 1 of 8 semifinalists for MacArthur’s 100&Change award, we seek your feedback. The goal: bringing libraries and learners 4 million eBooks, enabling the free, long-term, public access to knowledge. All times are in Central Daylight Time. For full schedule, visit https://www.eventscribe.com/2017/ALA-Annual/. Hello Admin, Unfortunately, I Missed it. Can I get the recorded link?